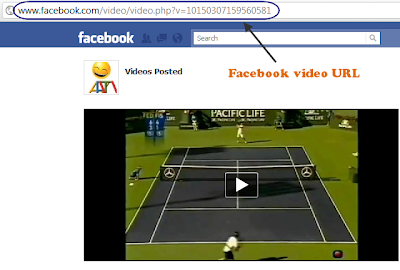 Step1: Go to the video that is posted on Facebook by your friends or a page.videos posted on Facebook are actually shared from YouTube and can be downloaded from youtube, but videos directly uploaded on Facebook can be downloaded by following steps. Step5: Click on the Download button which is visible after the Above step is done. Step6: New Tab or New Window is opened with Video now Right Click on it Save as & Save the video to your PC.